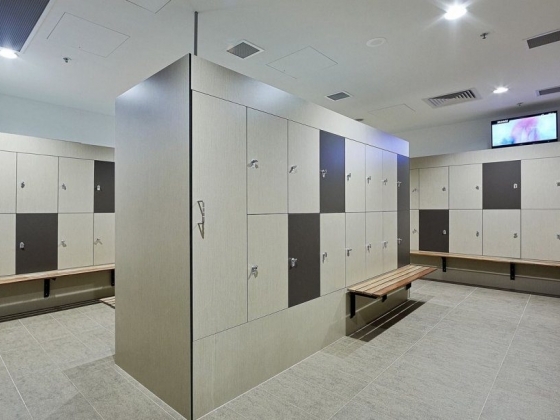 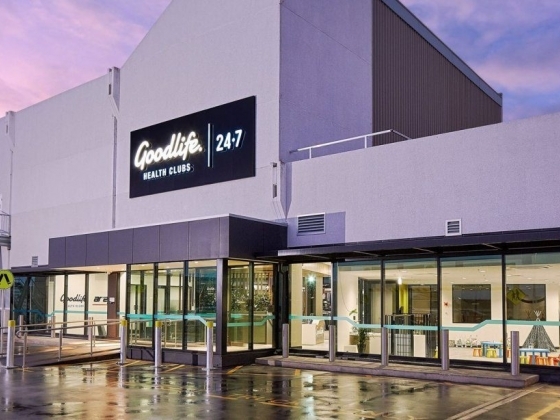 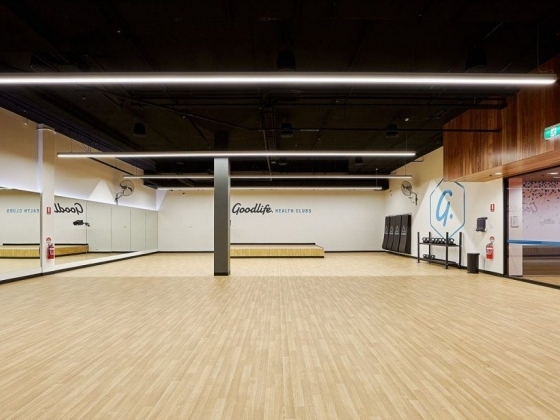 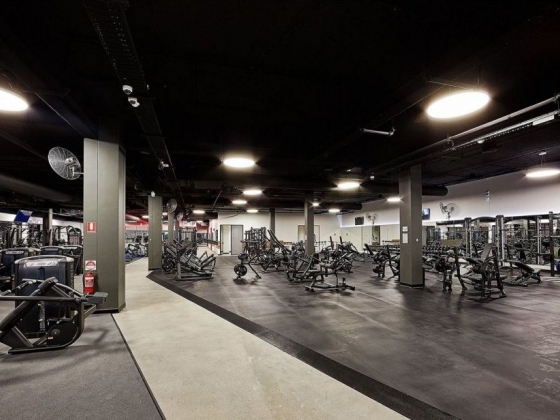 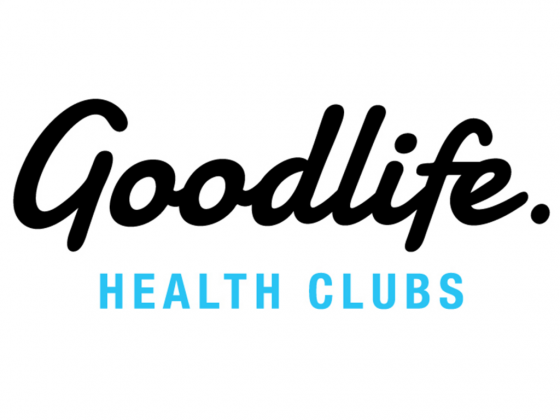 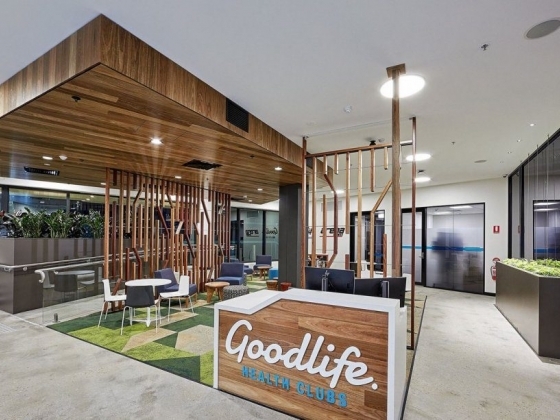 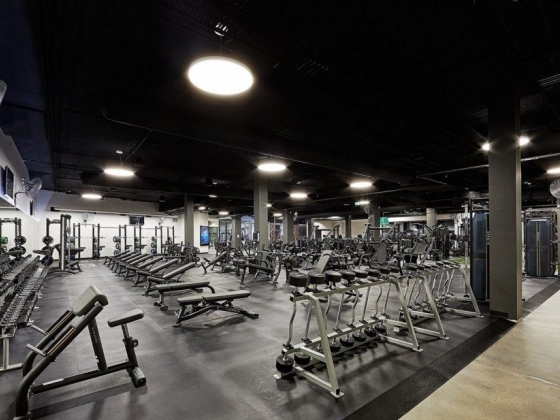 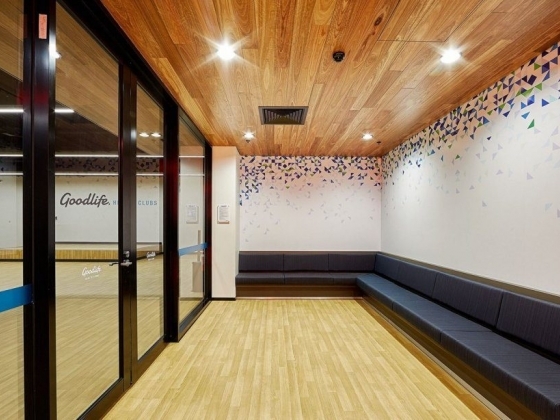 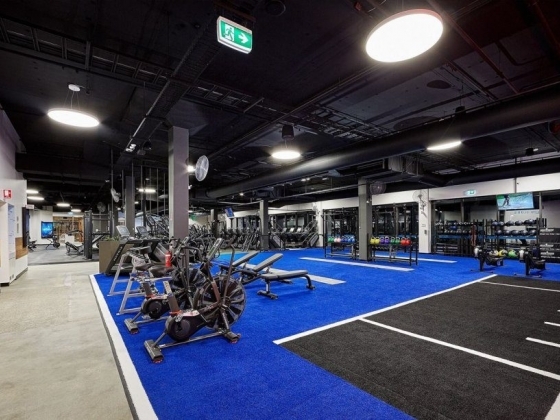 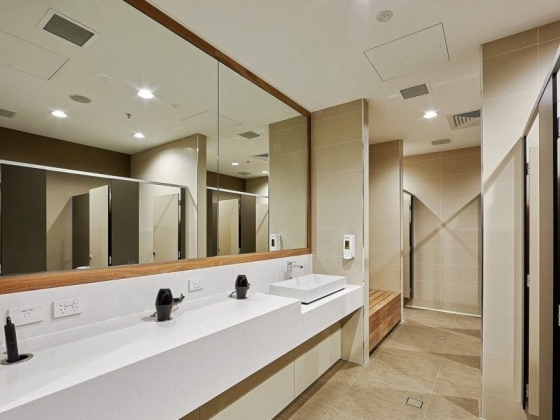 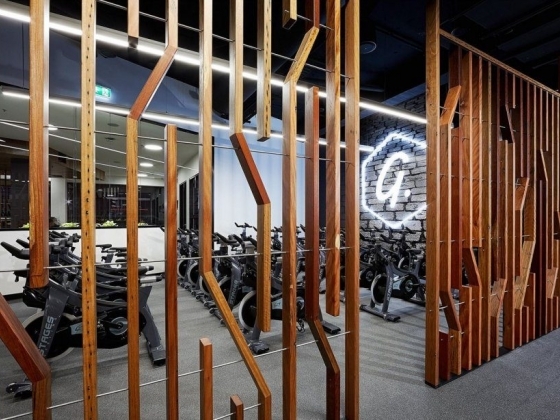 Goodlife West Lakes is your one stop fitness shop. 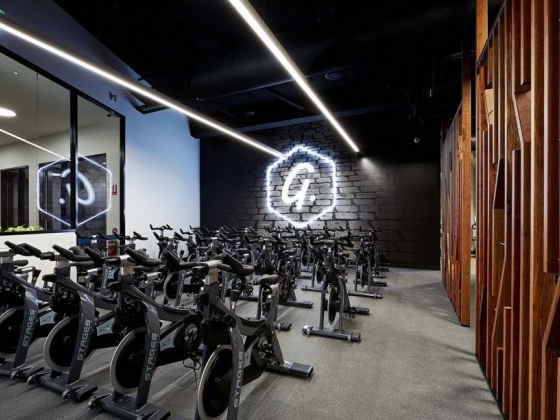 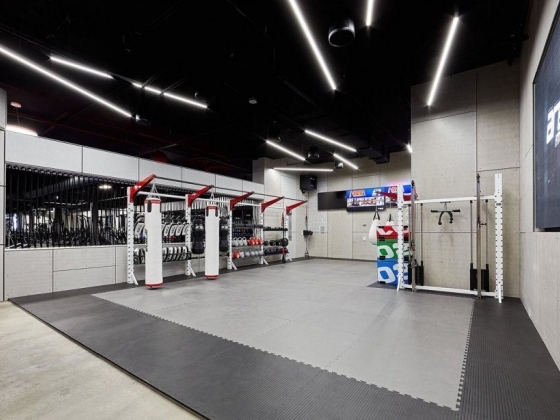 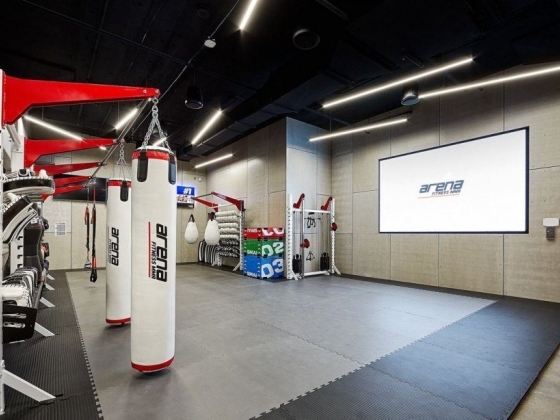 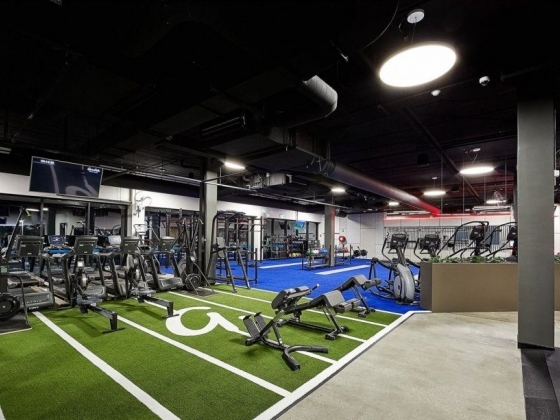 We know that your training goals are as unique as you are, and we have a wide range of equipment and facilities available to help you make them a reality. 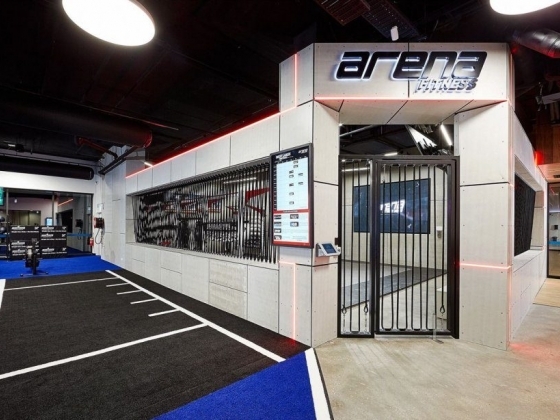 With the largest range of group fitness classes, we've got all the Les Mills favourites you know and love, plus a few new additions including Arena Fitness MMA - a HIIT and functional training style class inspired by MMA. 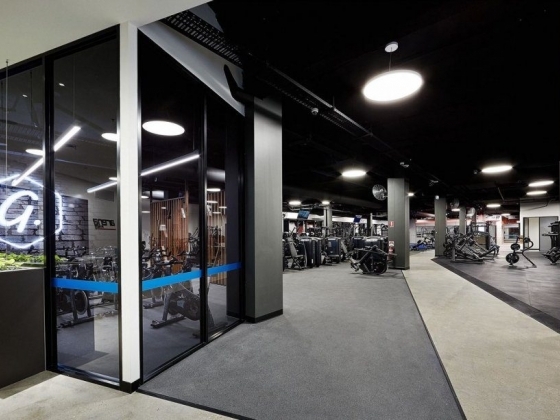 With 24.7 access, expert PTs, unlimited classes and top of the range equipment, we want you to get the most out of your workout, every time.